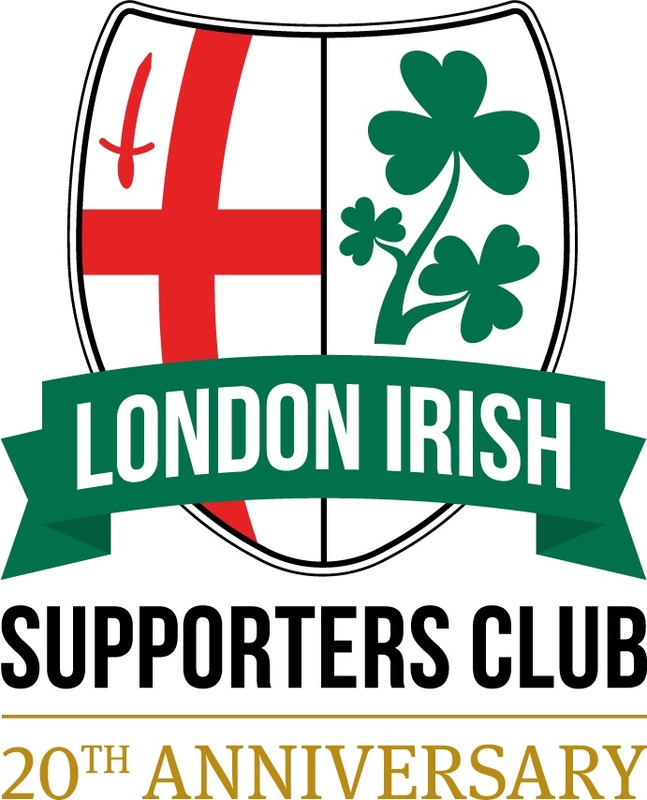 Each season, the London Irish Supporters Club sponsors a number of London Irish players on behalf of its members. And with members of the coaching team now also available for sponsorship, we have snapped up Mr London Irish – Declan Danaher. During the course of the 2018-19 season, we will be giving away the shirts for the players we sponsored during the 2017-18 season – Seb & Ciaran and also Richard Palframan. We will also run a competition later in the season for 1 lucky LISC member (+ guest) to attend the End of Season Sponsors Evening. Only LISC members will have the chance to win these shirts – if you are not a LISC member or have not yet renewed for the new season – you can join/renew online.